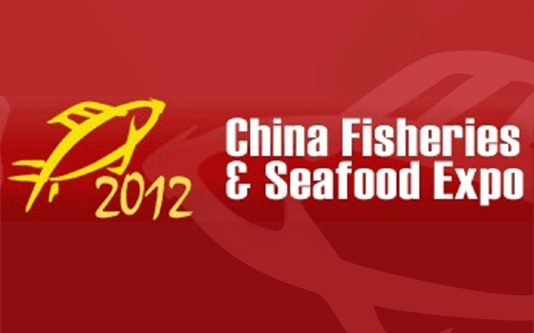 Fish&Tech exhibited for the 10th year running at the China Fisheries & Seafood Expo. During the fair they presented new products for the preparation of Vannamei and Black Tiger. Fish&Tech innaugurate their own stand this Monday at Seafood Barcelona the International Fish and Sea-food Trade Fair. We are in Hall 1, at stand number 4001, presenting our new products and latest developments for this season. Fish&Tech attend the XIV International Frozen Sea Products Trade Fair. Over the last few years, Conxemar has consolidated to become one of the most important events in the sector of Fish Products, especially in the frozen products area. 475 exhibitors participated from 33 countries including 30 or so businesses and entities specialized in the transport and logistics of these products; their innovation in products and services are key to the development of this industry.